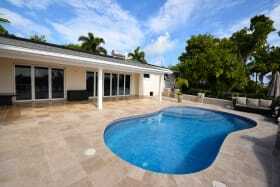 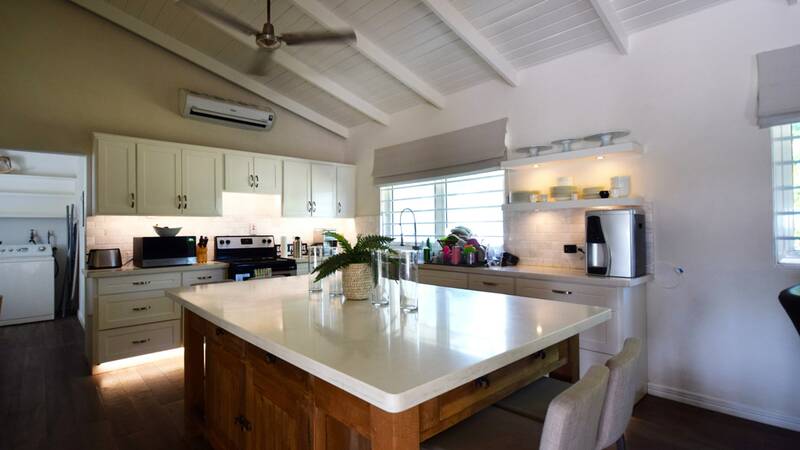 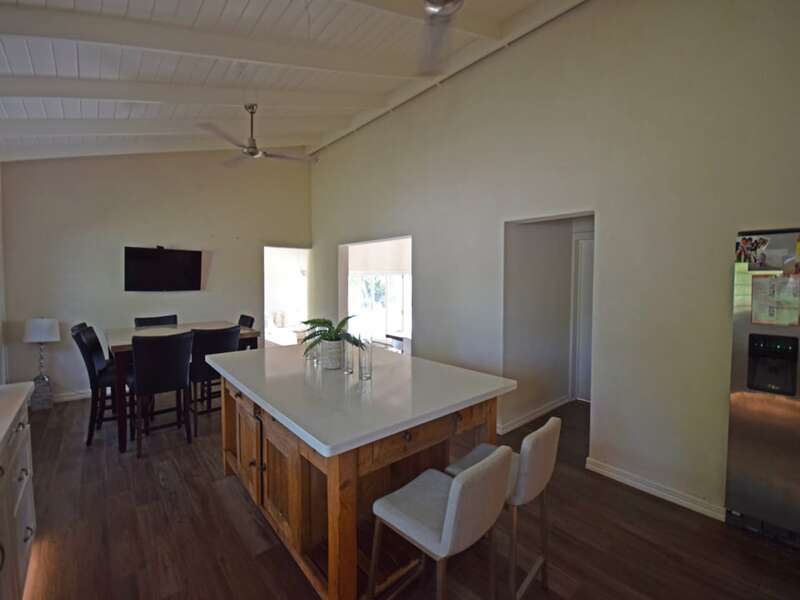 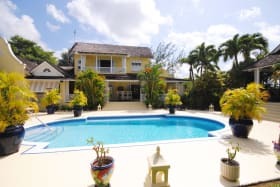 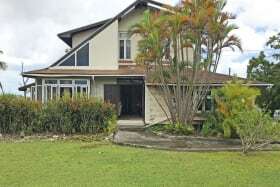 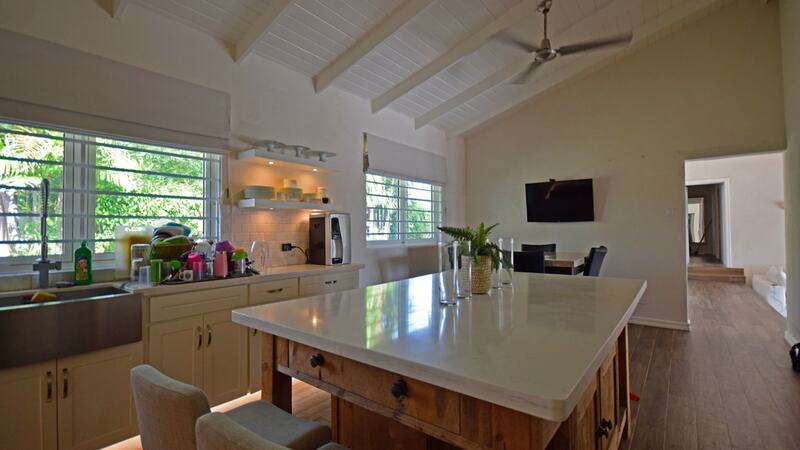 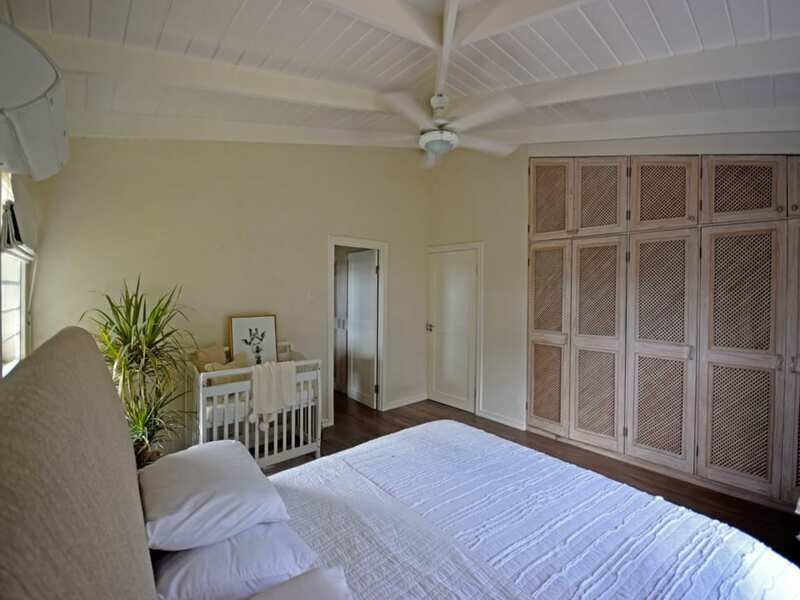 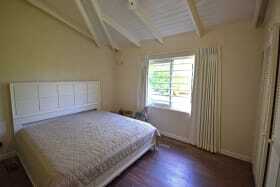 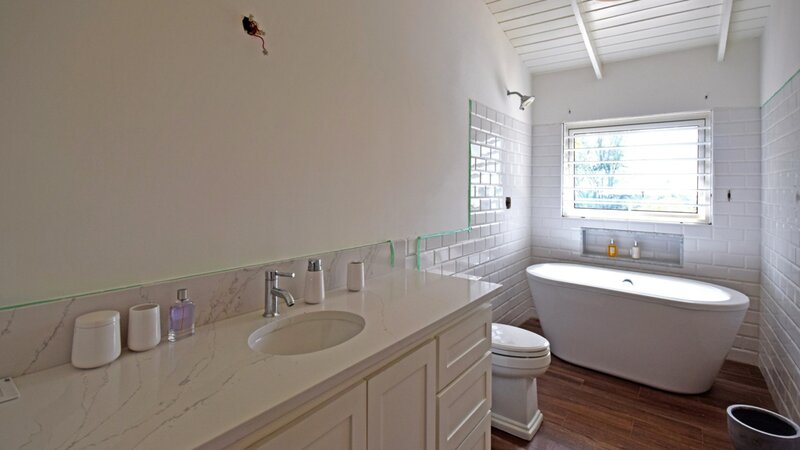 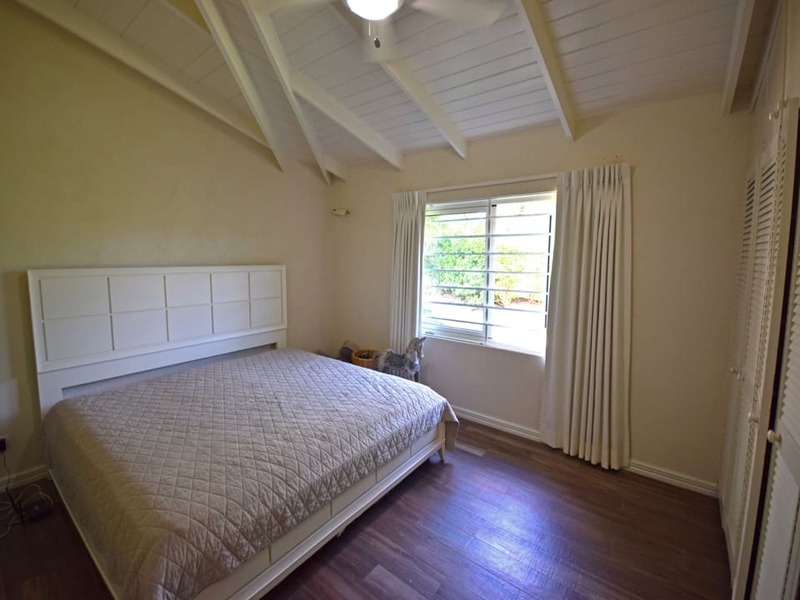 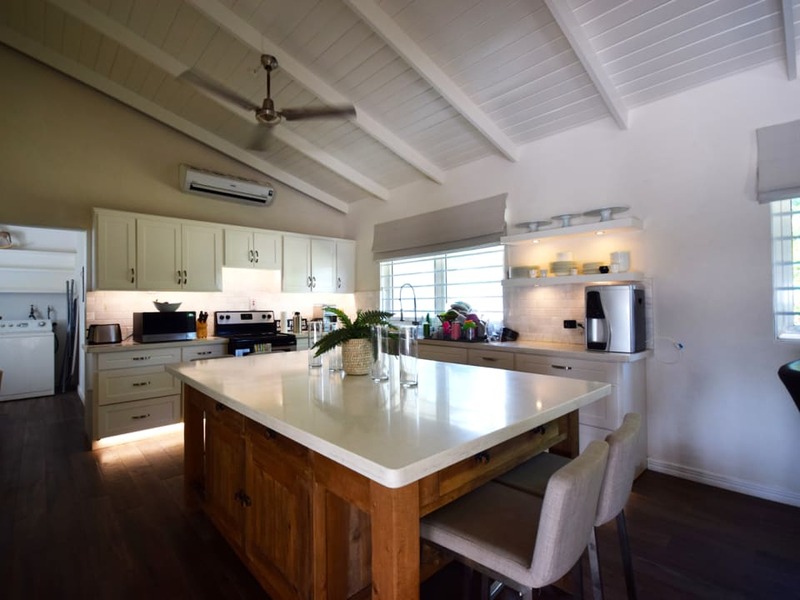 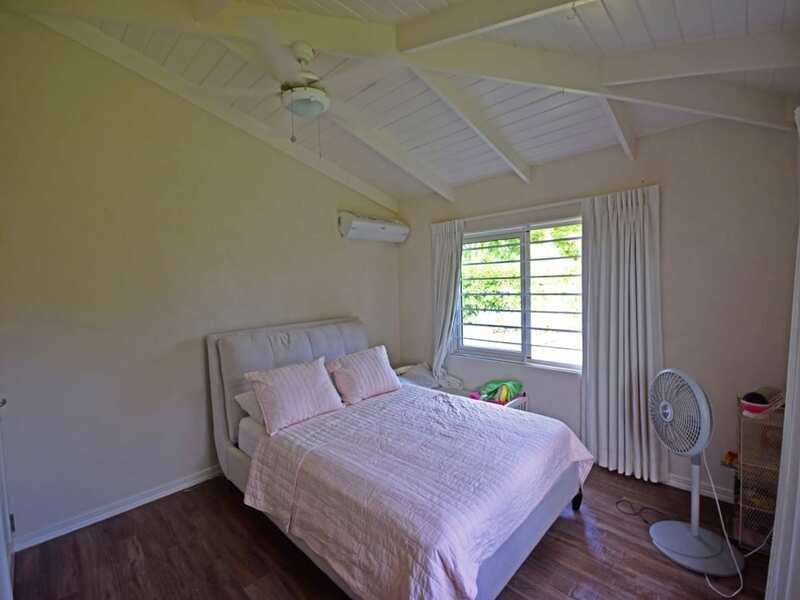 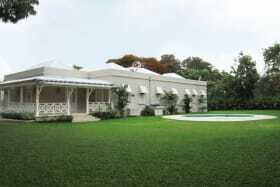 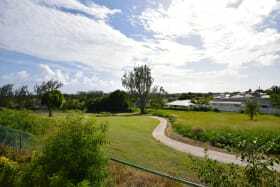 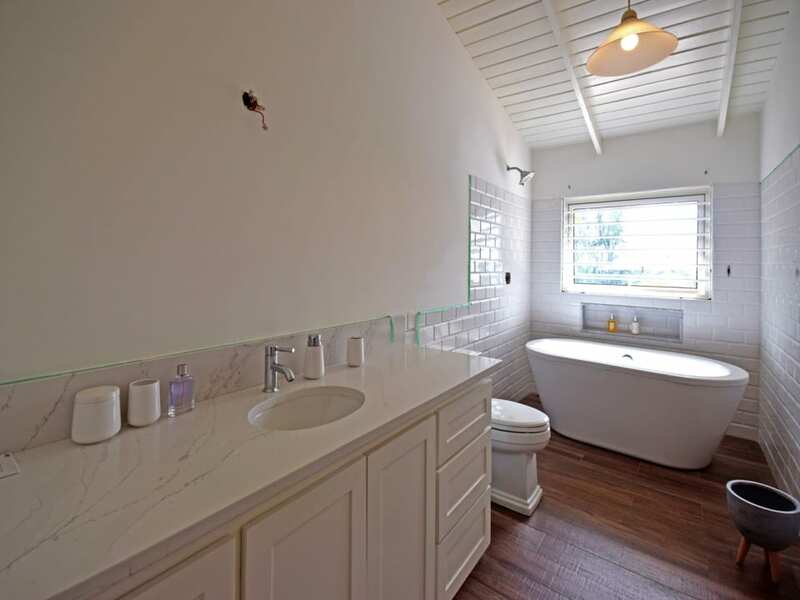 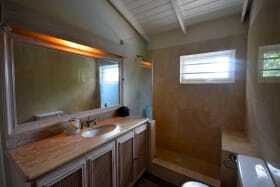 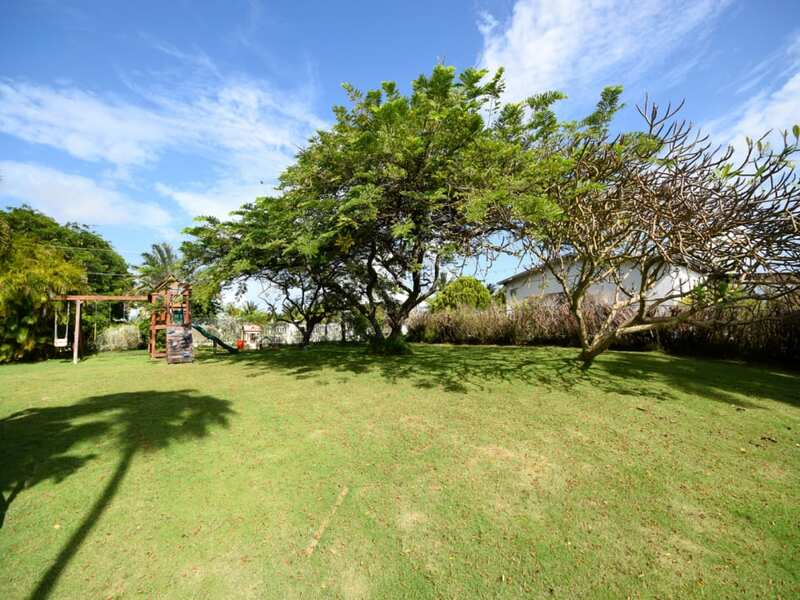 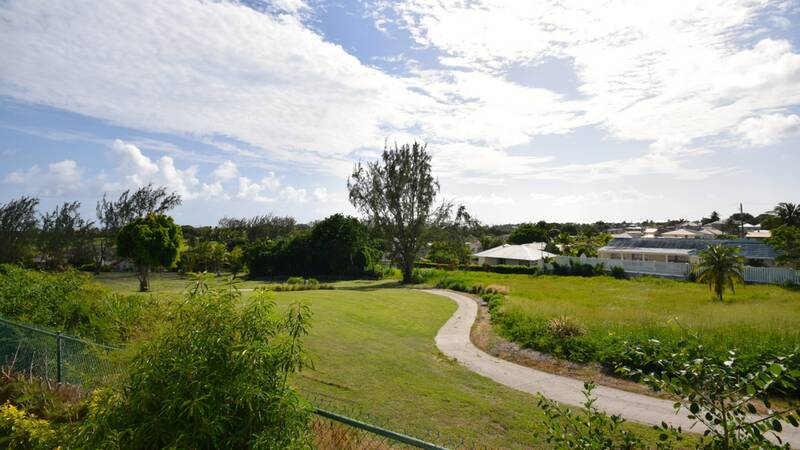 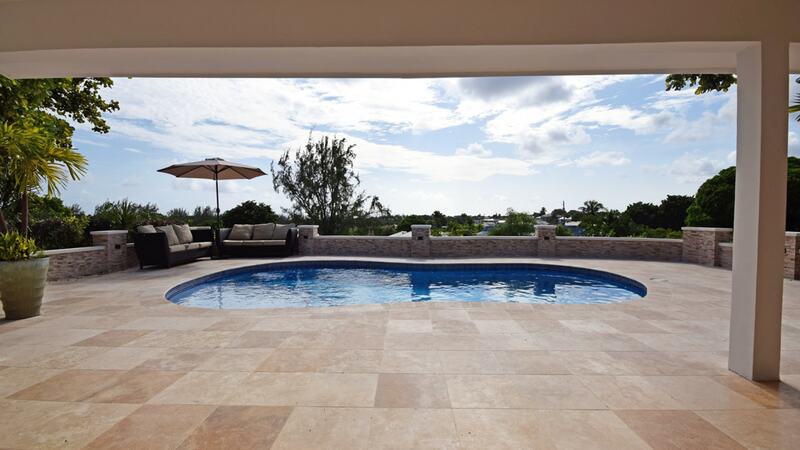 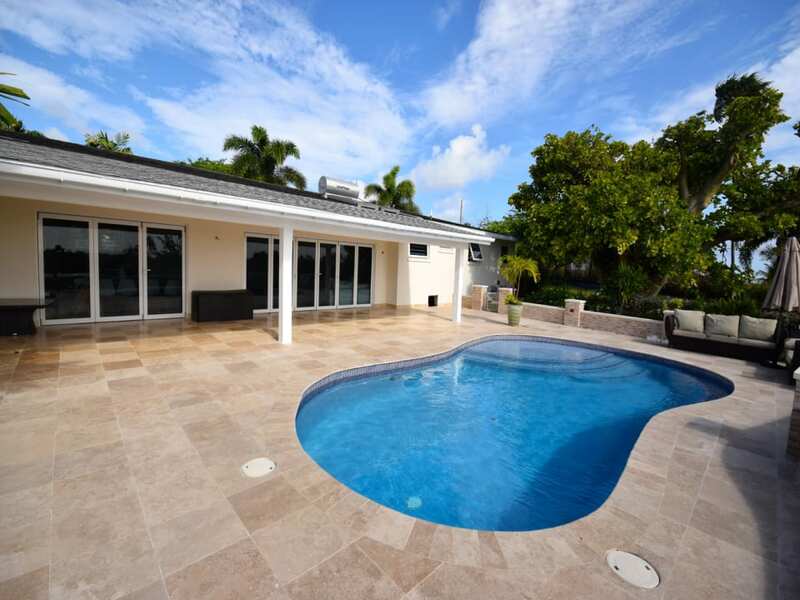 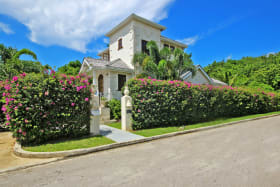 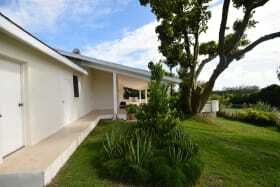 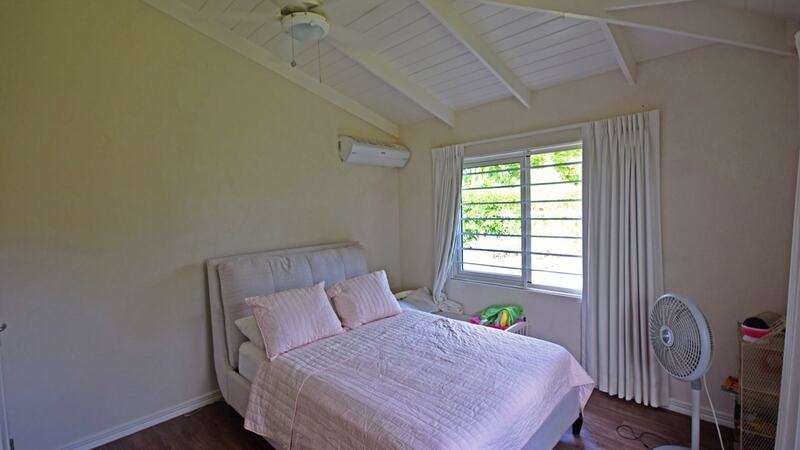 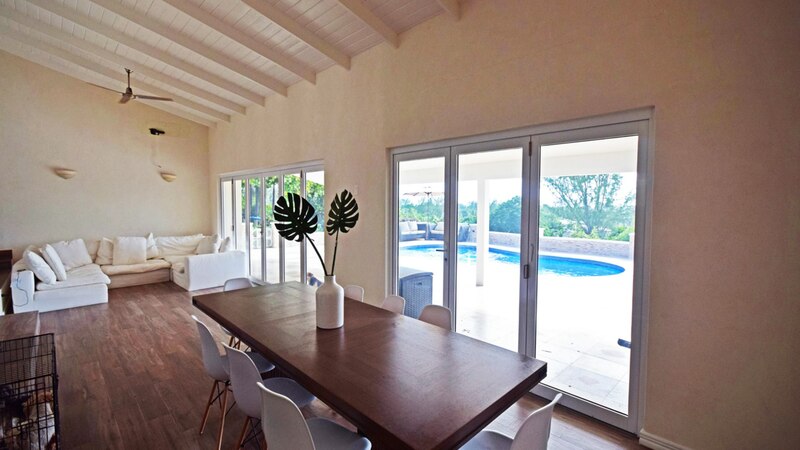 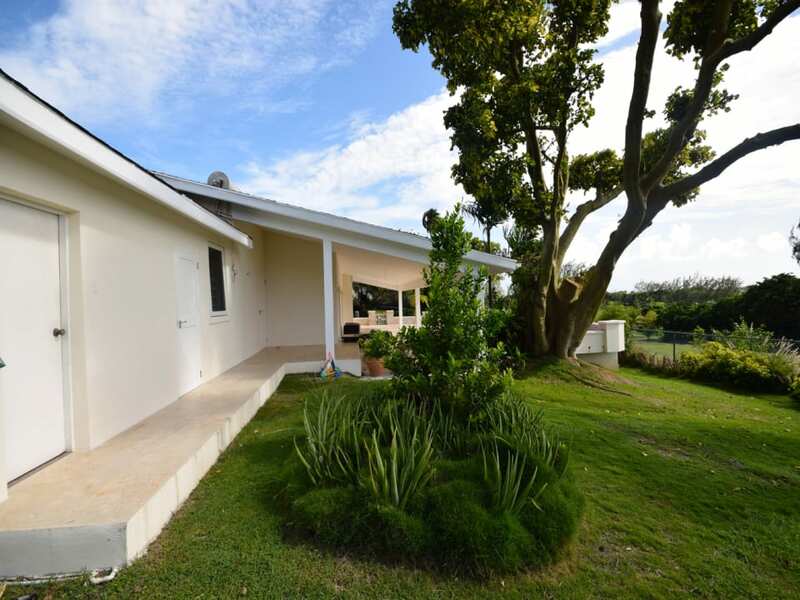 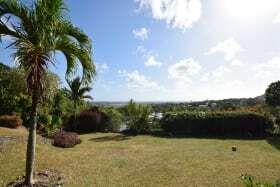 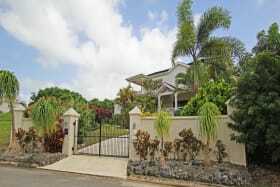 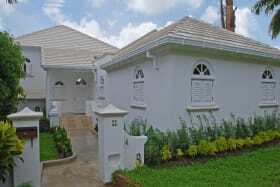 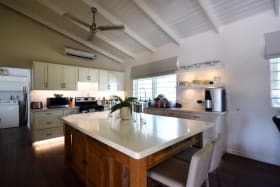 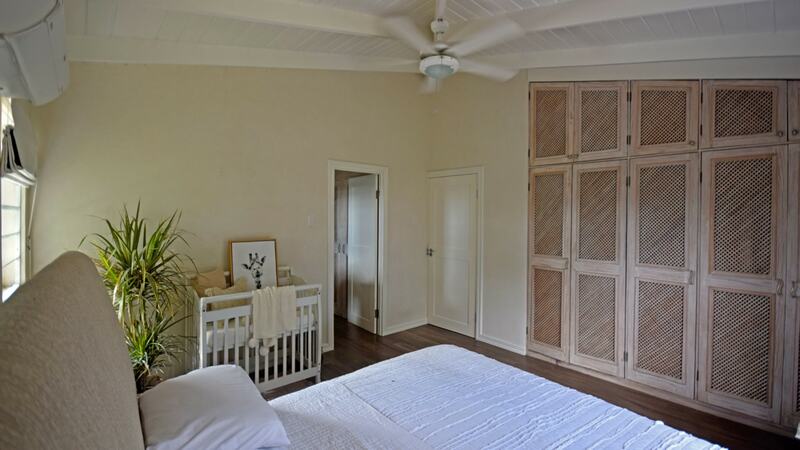 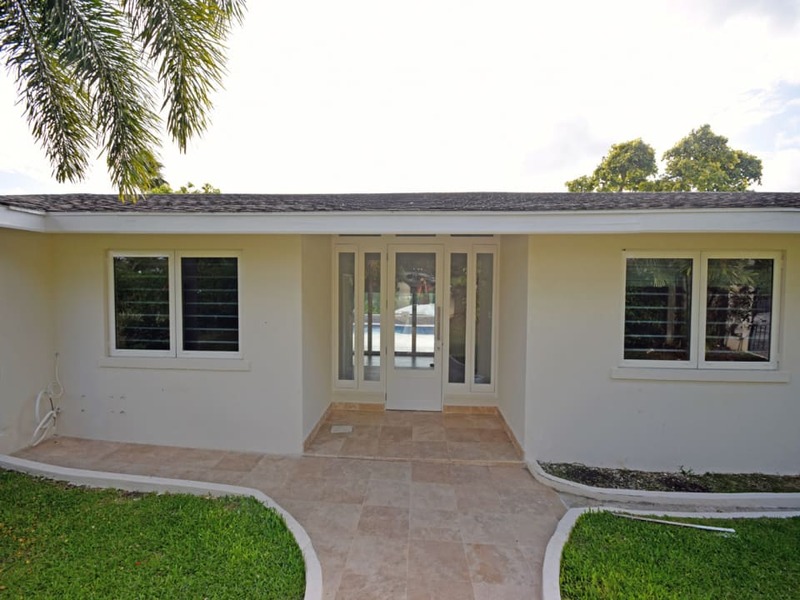 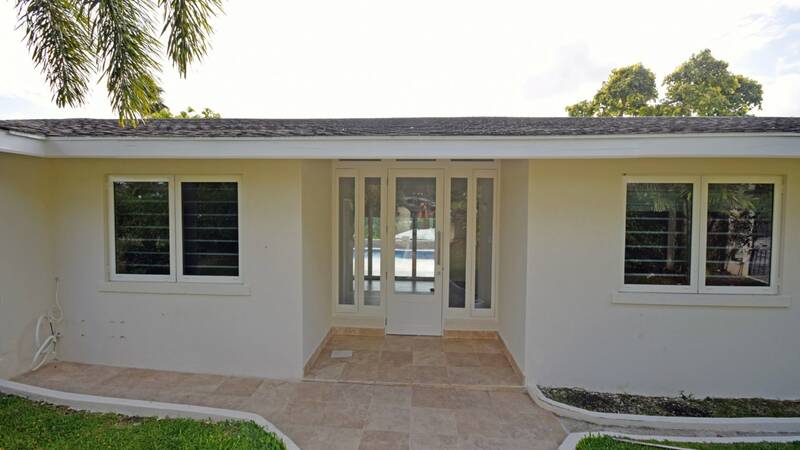 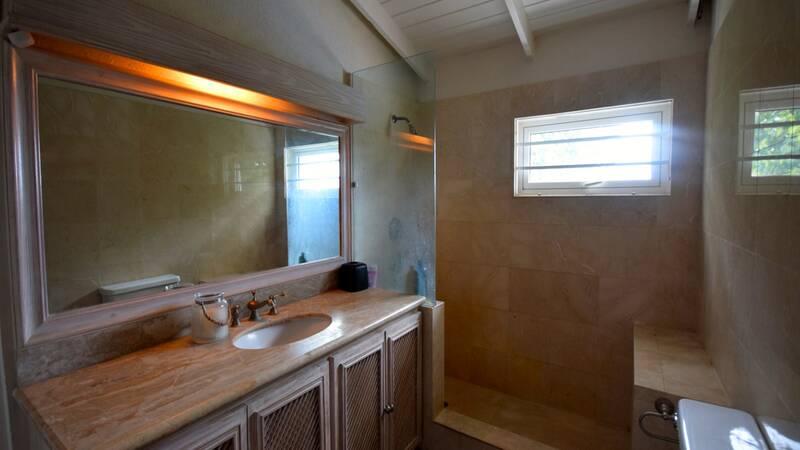 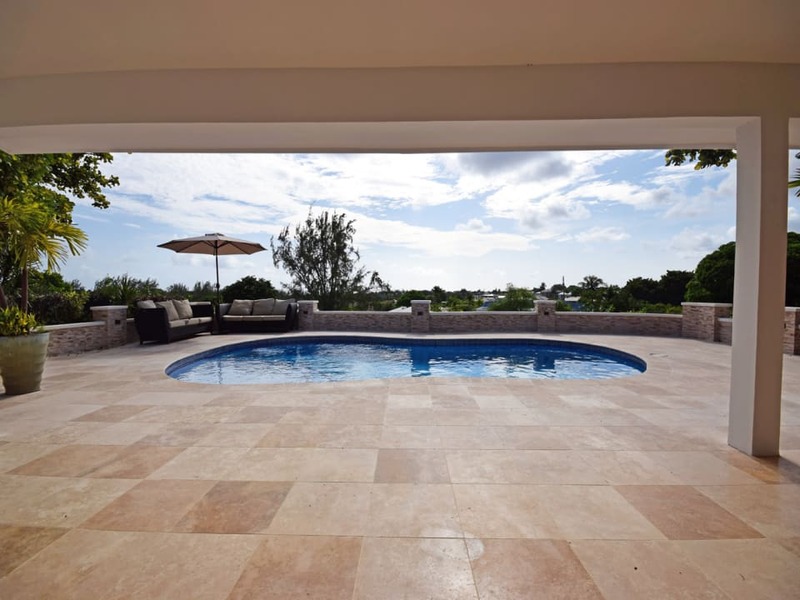 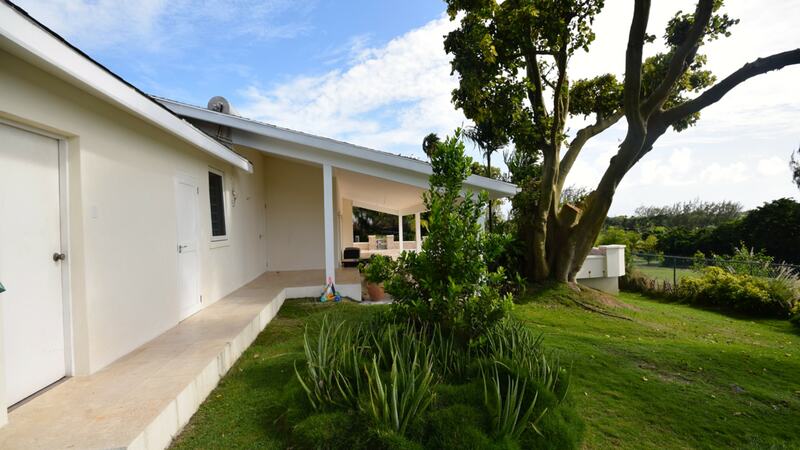 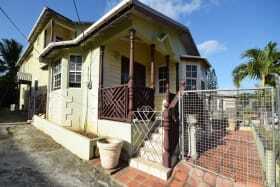 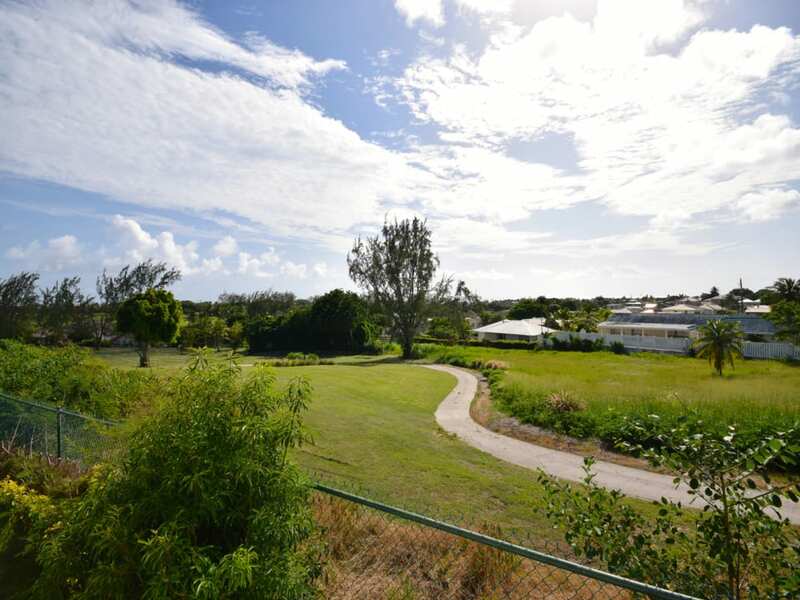 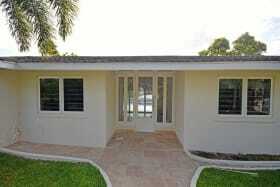 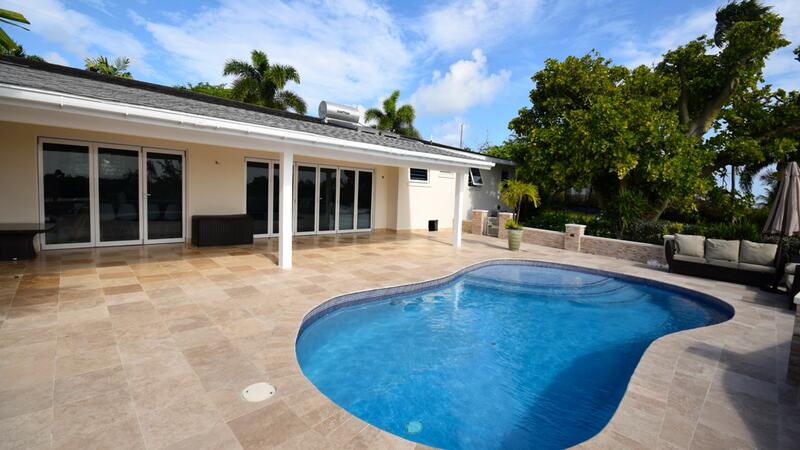 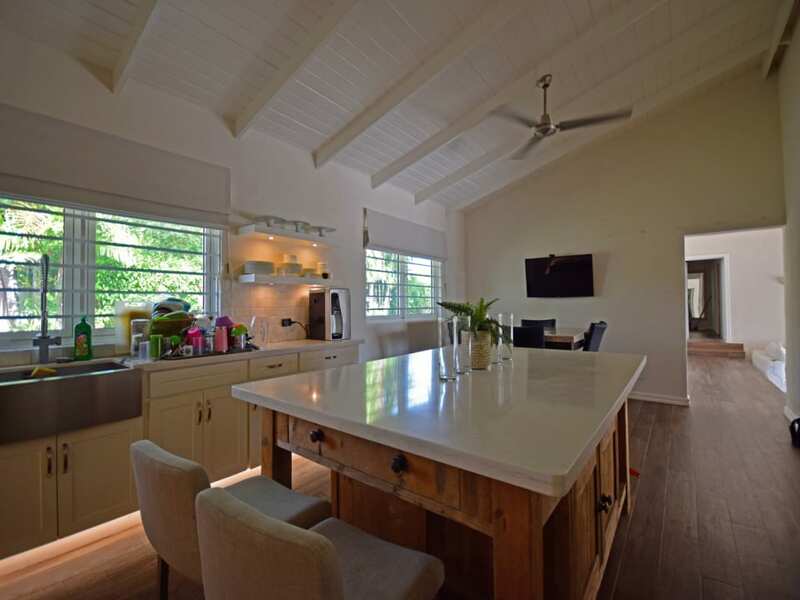 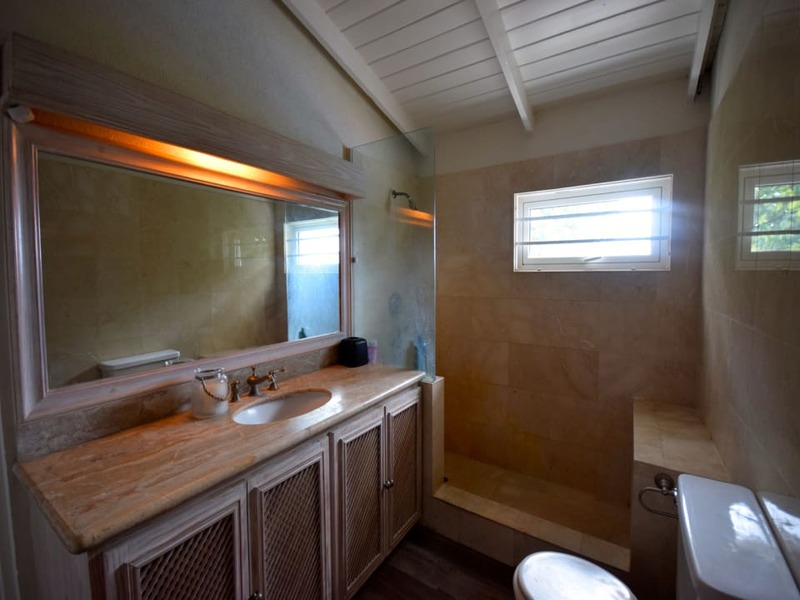 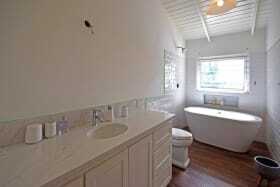 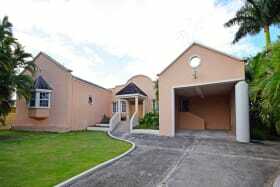 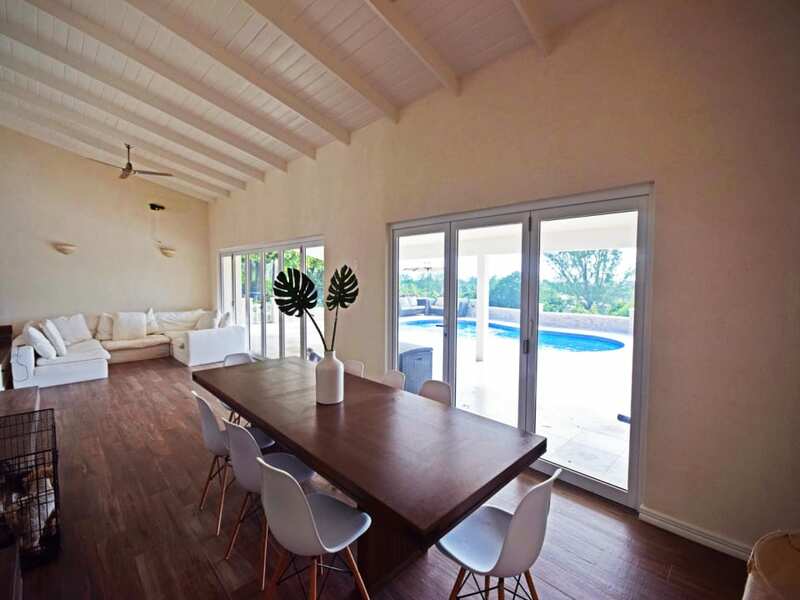 Modern and spacious three bedroom home overlooking the Durants Golf Course in Barbados. 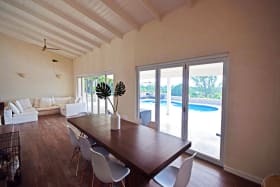 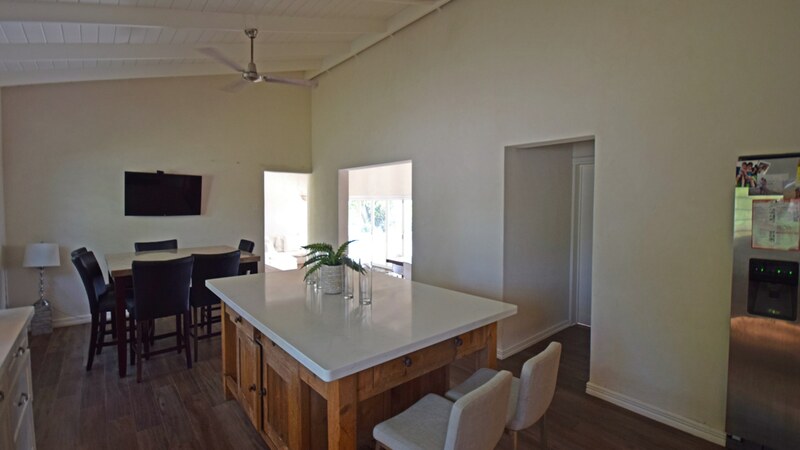 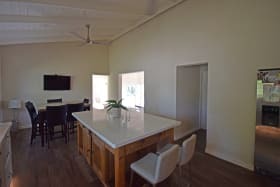 The large kitchen and casual dining flows on to the open plan living and dining area and then out on to the pool deck. 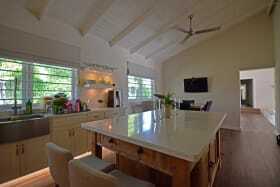 This house is fantastic for entertaining. 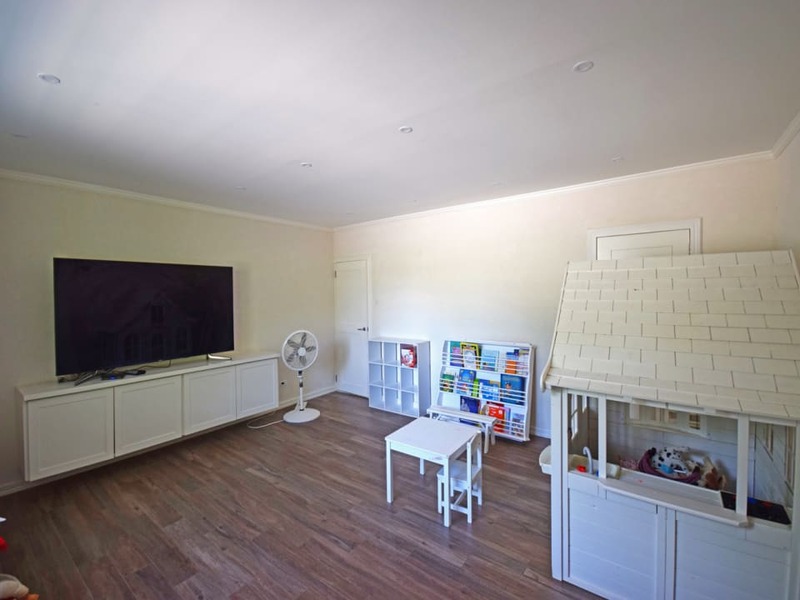 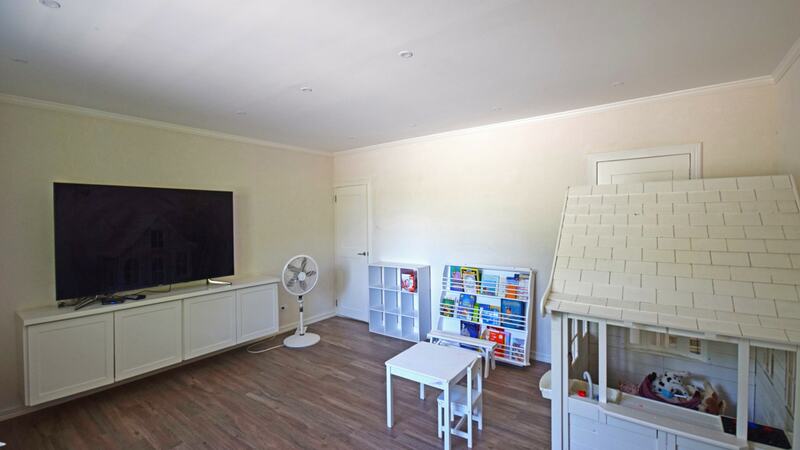 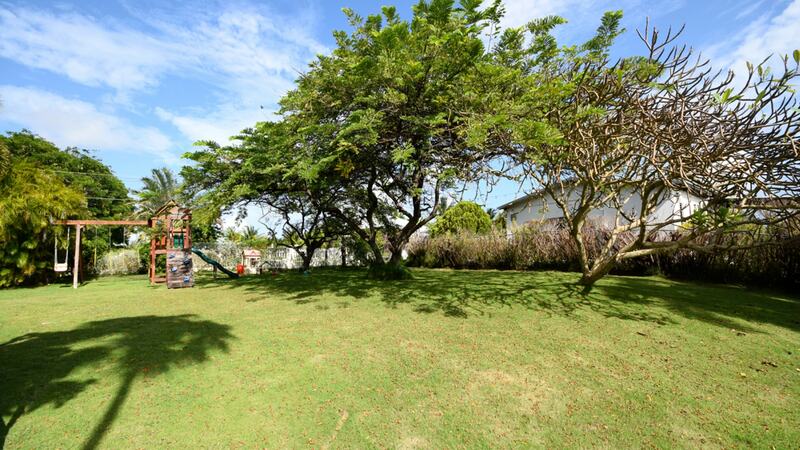 Over to the right of the house is a well maintained garden, which is great for kids and pets to play. 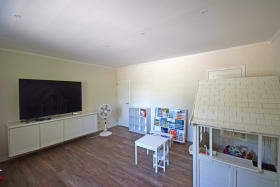 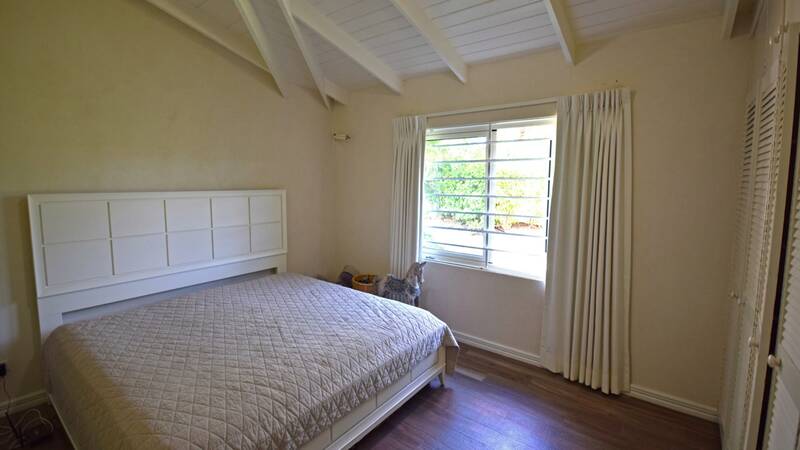 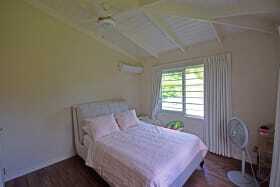 The bedrooms all have AC and are good sizes.